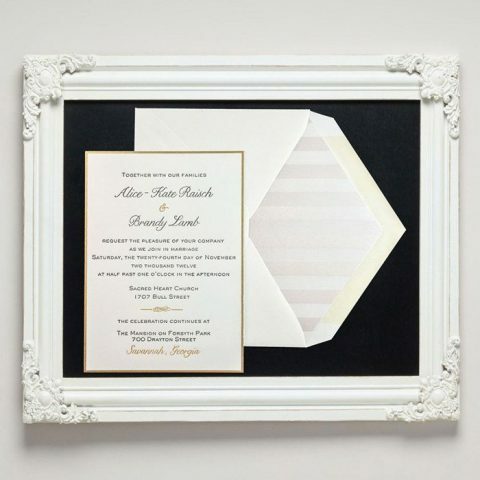 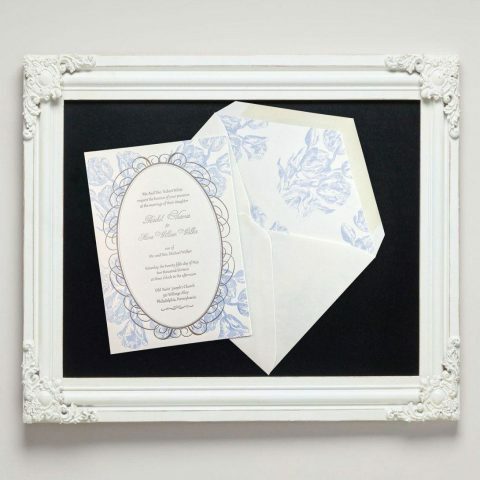 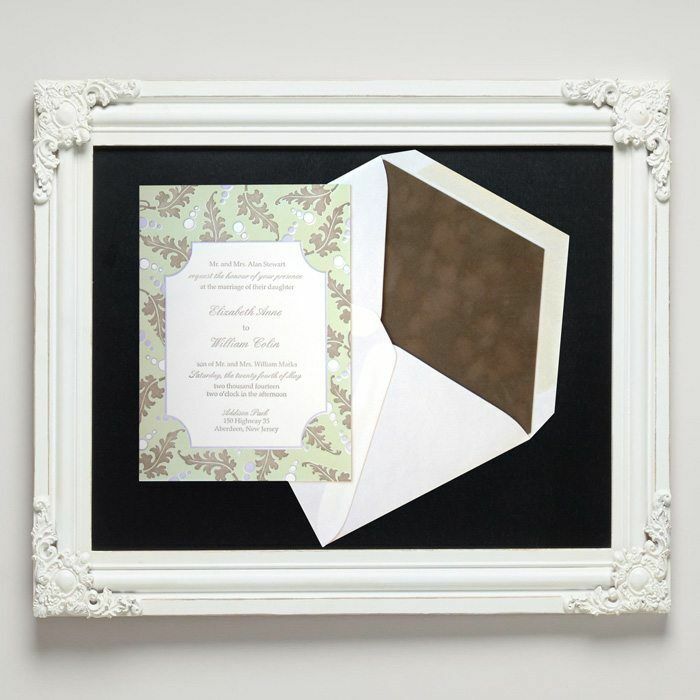 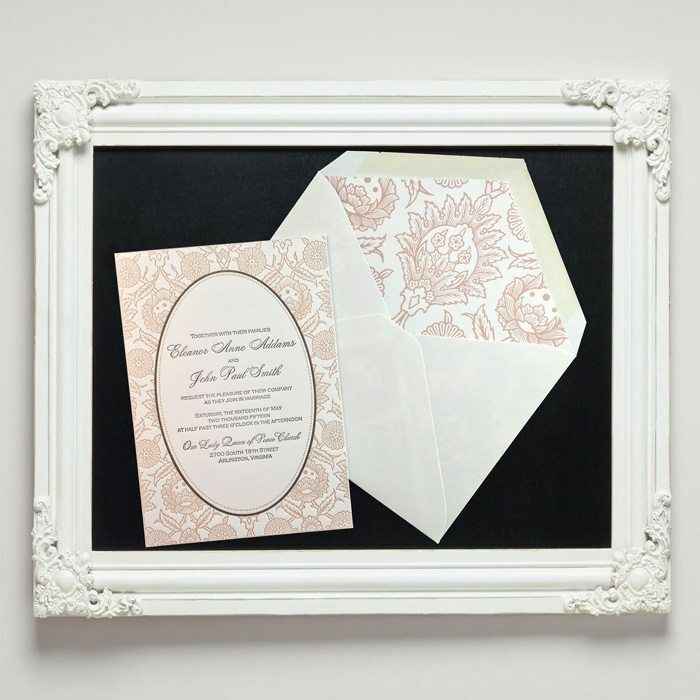 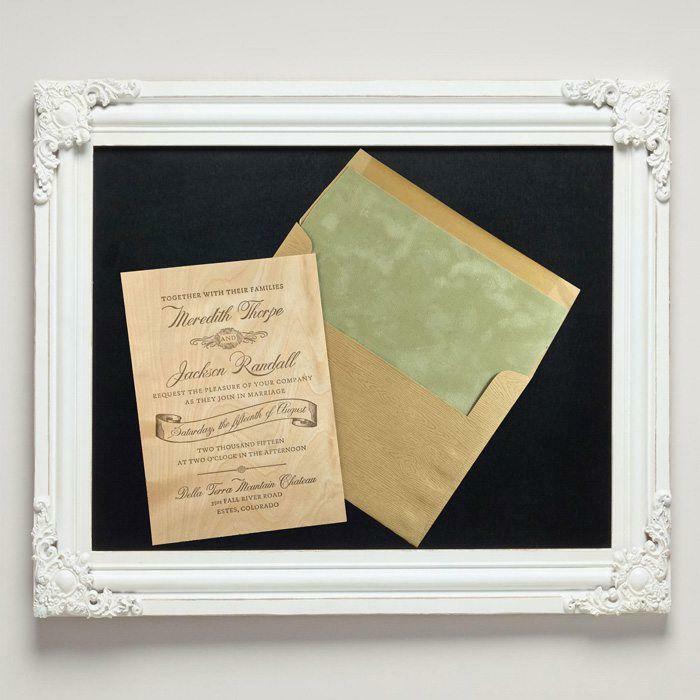 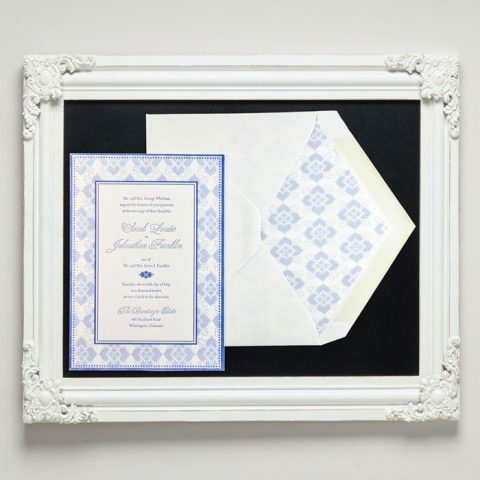 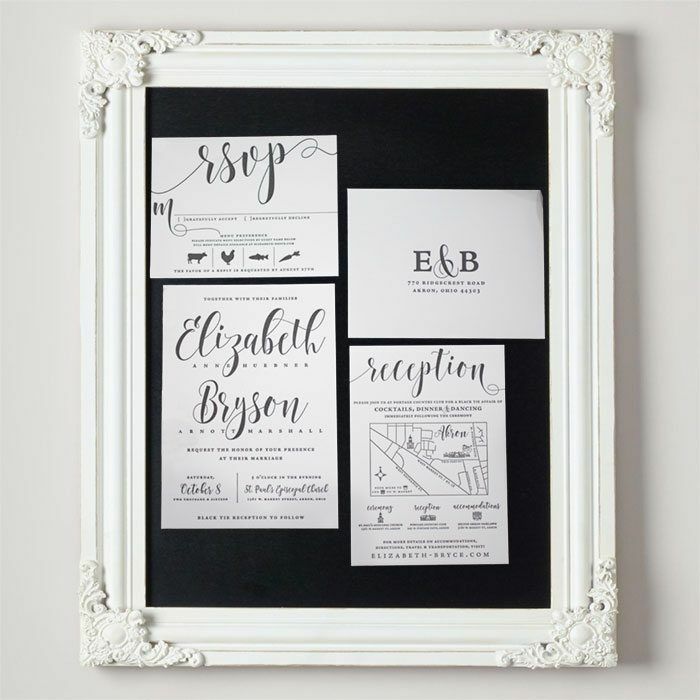 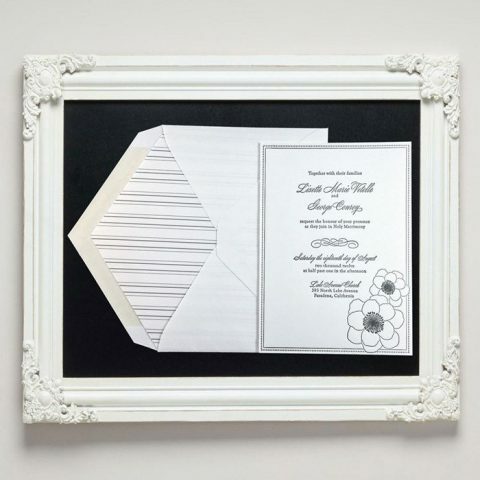 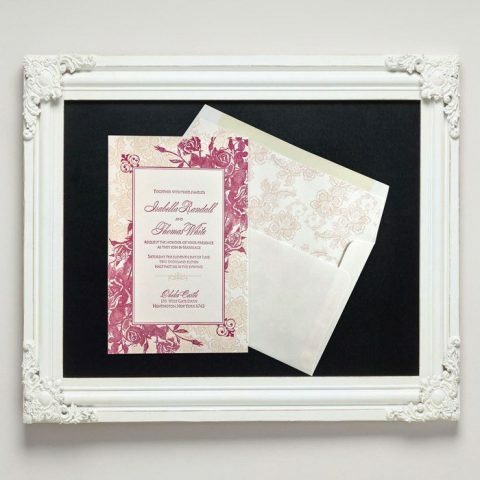 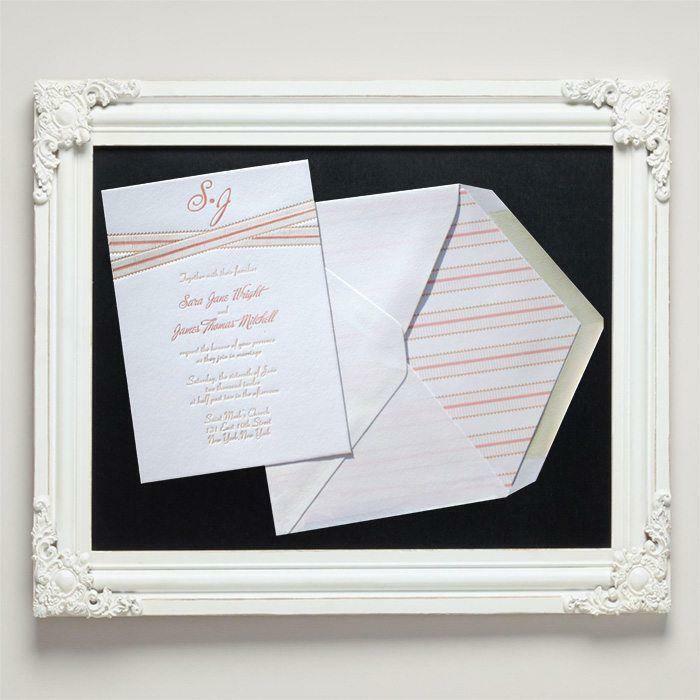 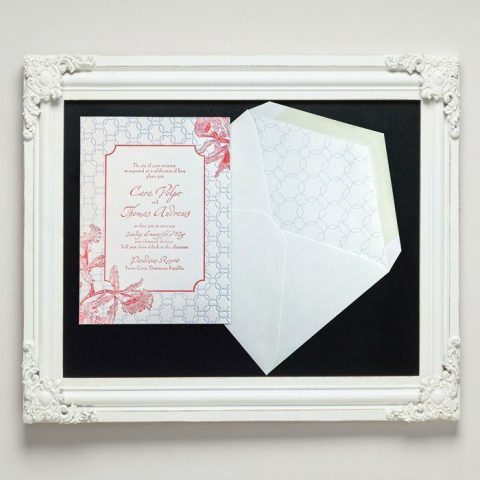 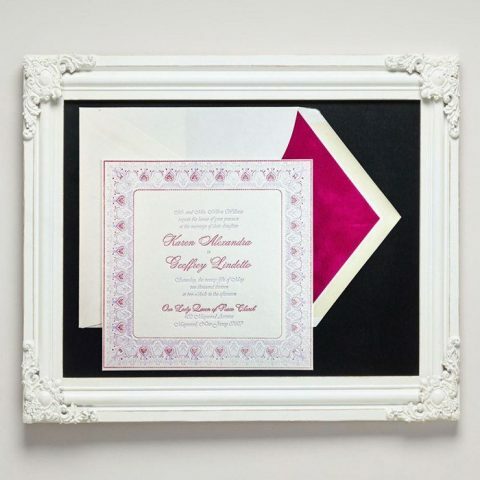 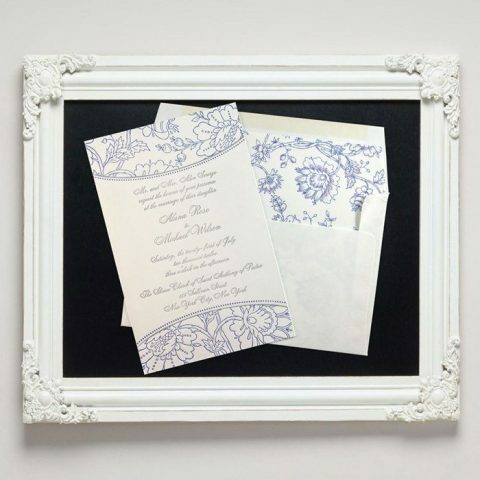 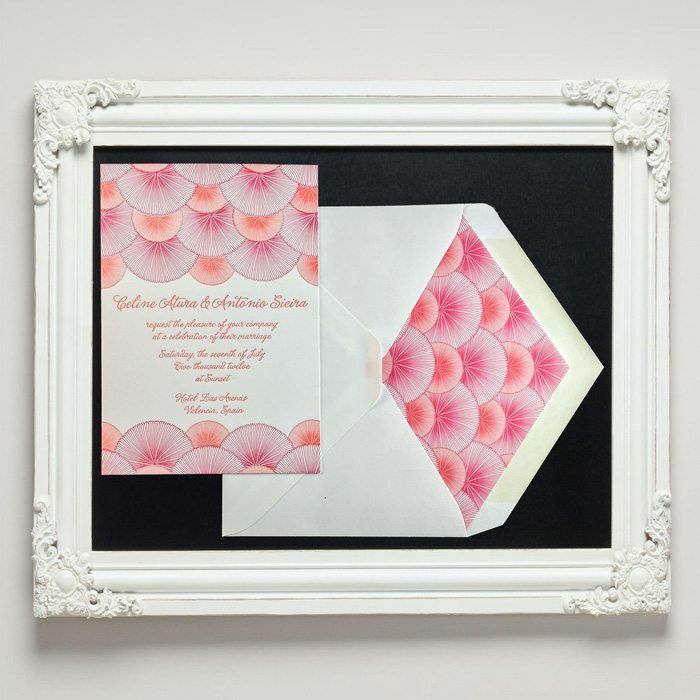 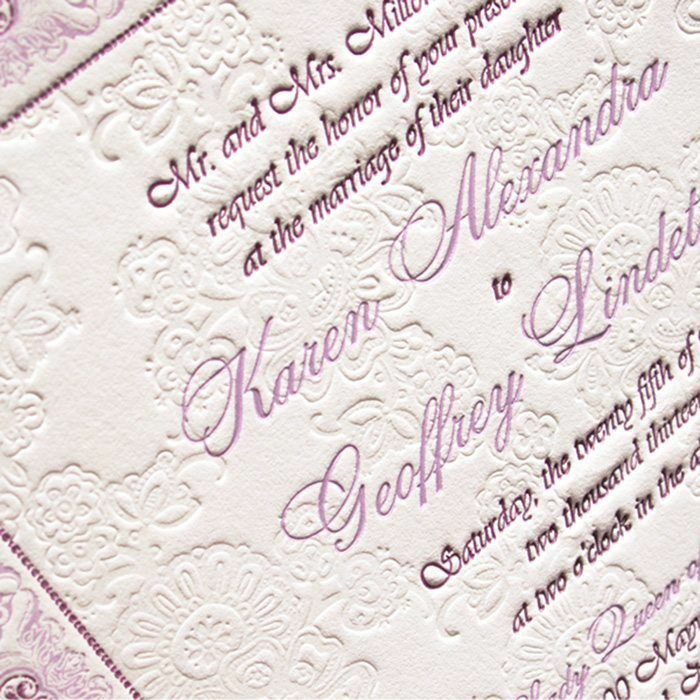 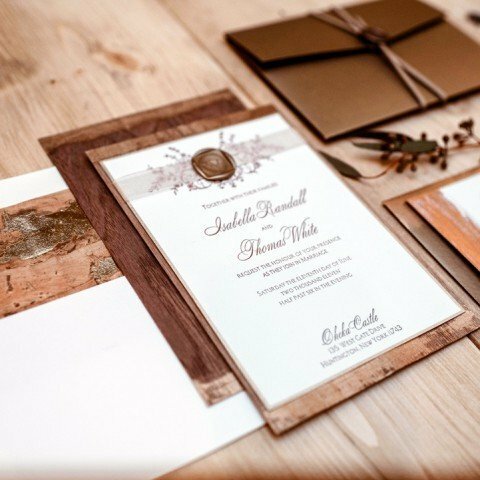 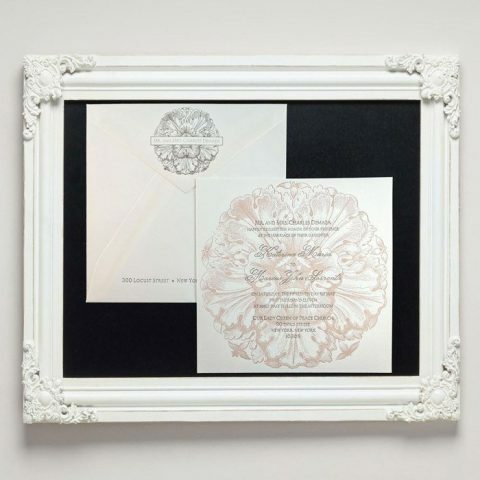 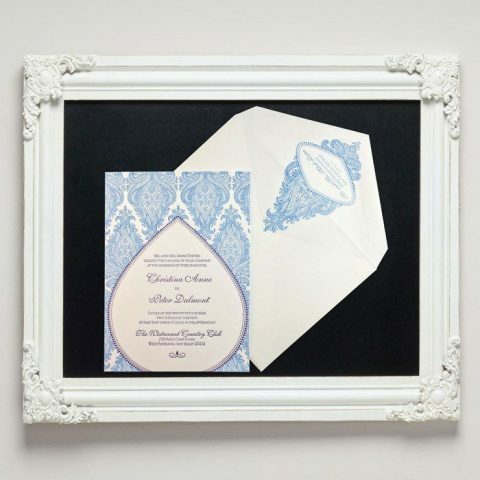 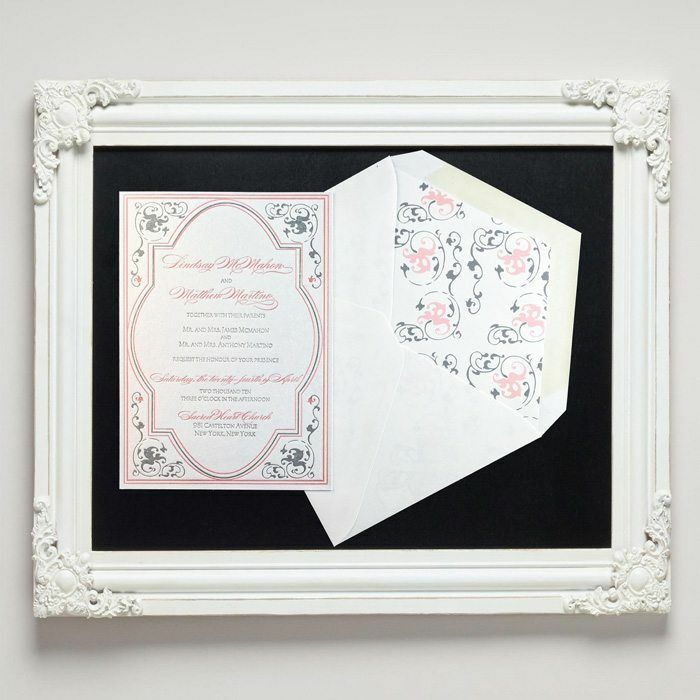 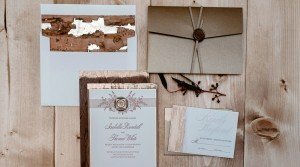 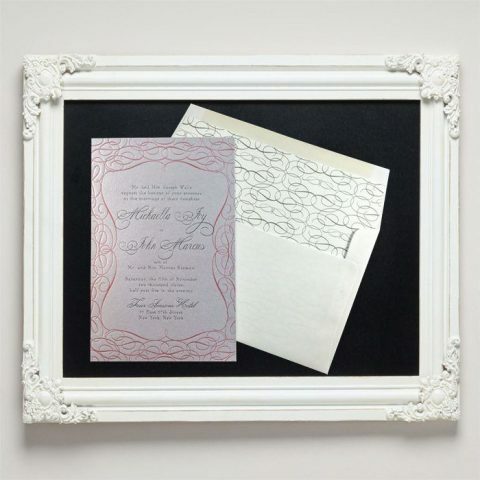 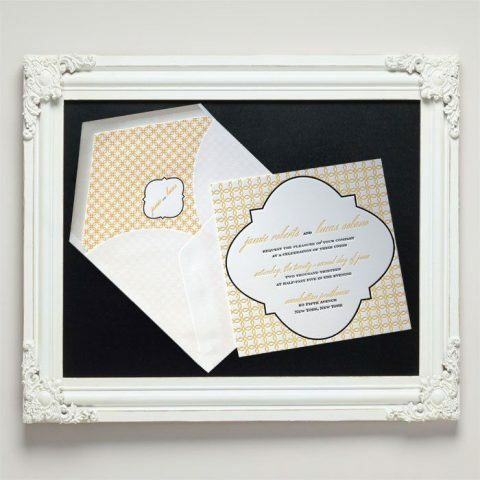 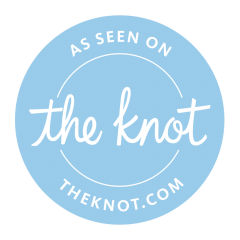 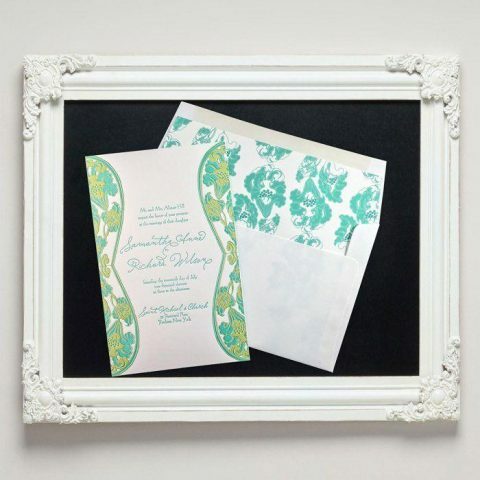 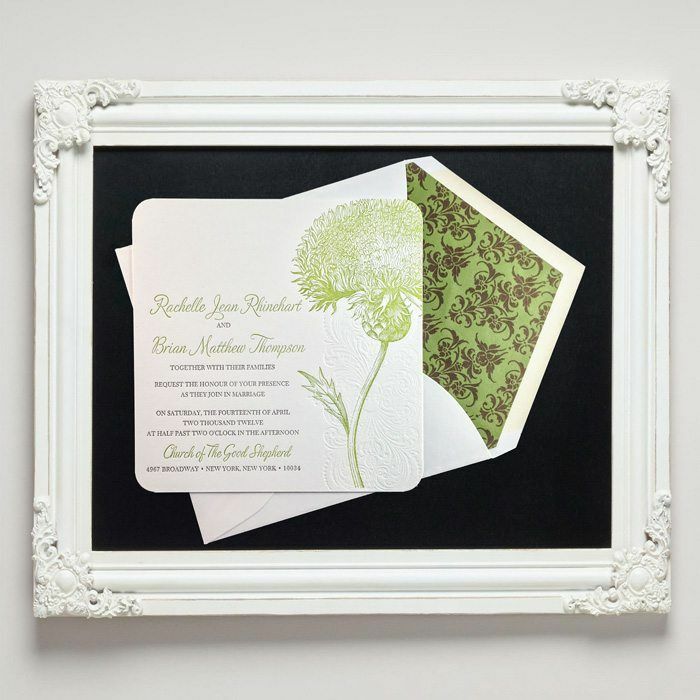 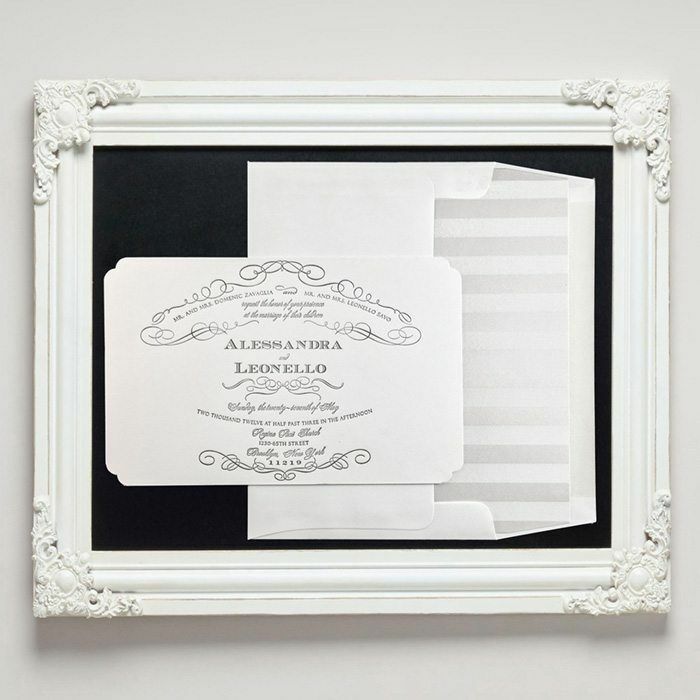 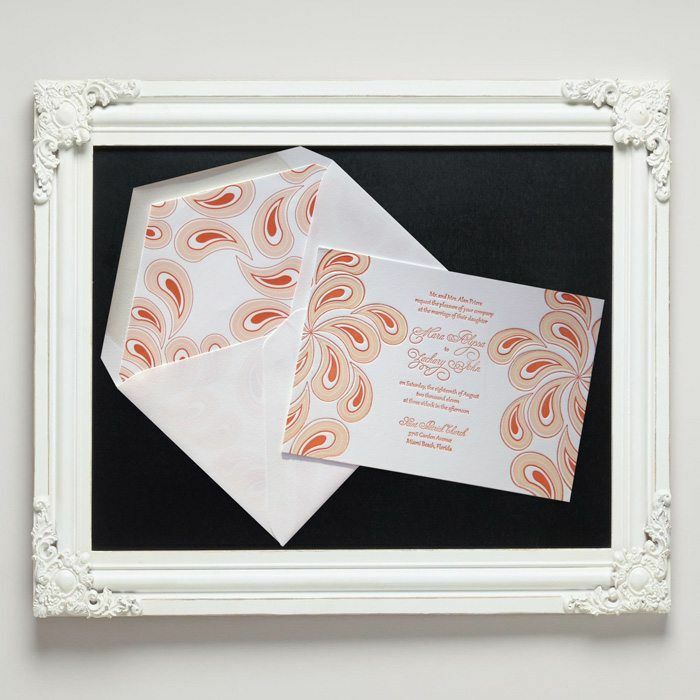 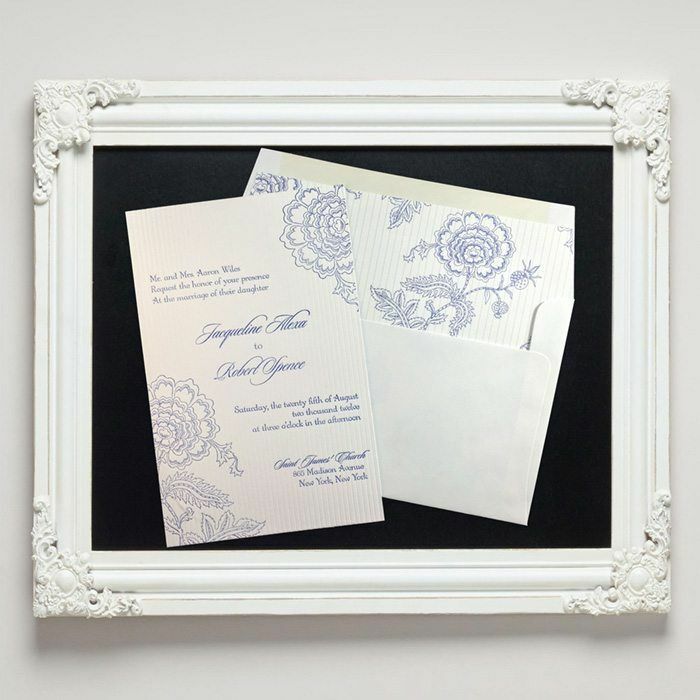 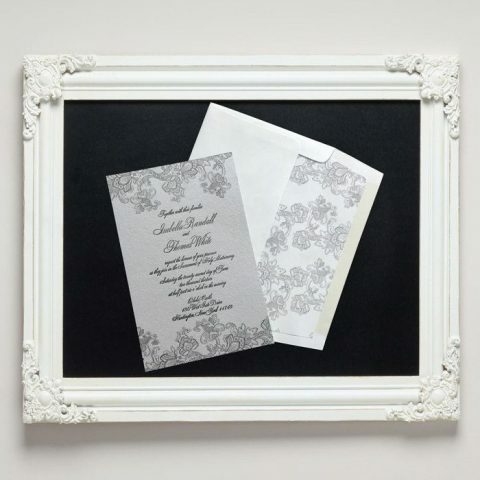 Select your favorite Letterpress Jess luxury letterpress wedding invites below to receive printed wedding invite samples. 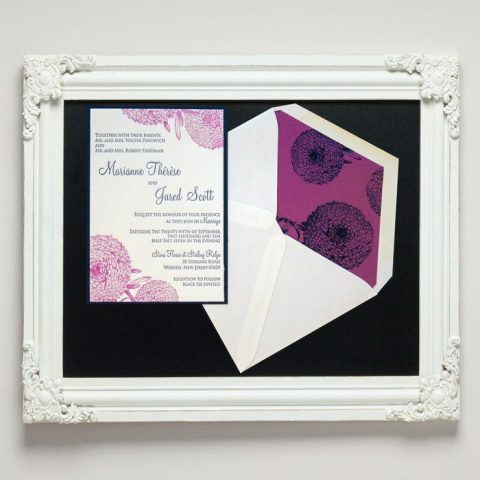 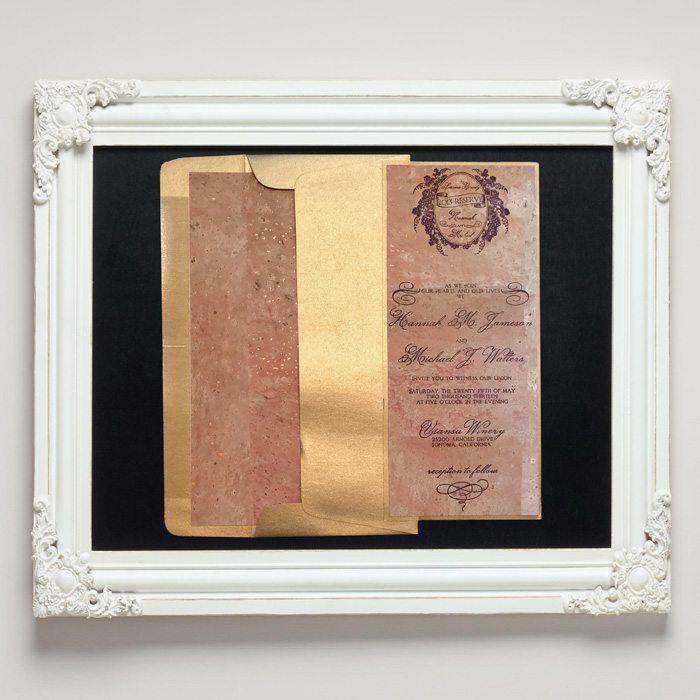 Printed sample includes invitation only (does not include enclosures or other elements as shown in the suite photos). Please note: colors and font in invitation may vary from those pictured. 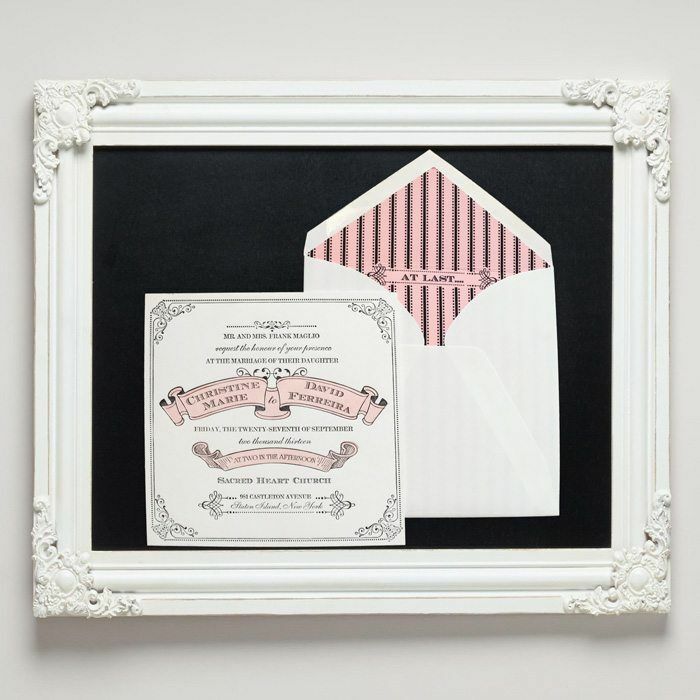 If there is a specific color you wish to see please include it in the notes below and we will include a printed swatch for reference.